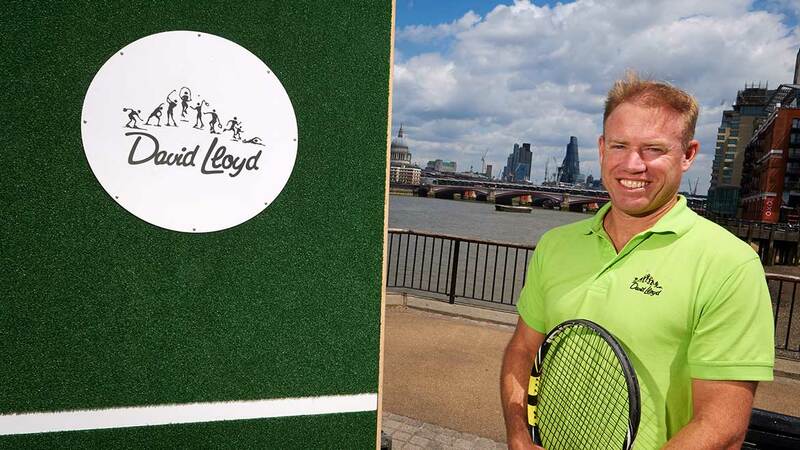 The David Lloyd Leisure Group is the UK largest health and leisure operation (DLL) operating 81 clubs in the UK and a further ten clubs across Europe, comprising David Lloyd Clubs, Harbour Clubs and Next Generation, plus the new high street concept, David Lloyd Studio. 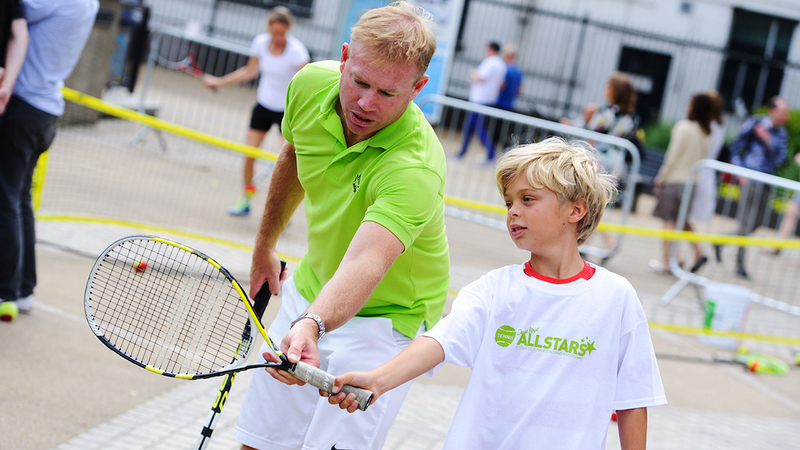 With approximately 450,000 members and employing 6,000 staff, David Lloyd Leisure have a health and fitness team of more than 1,800 and more than 400 tennis professionals. 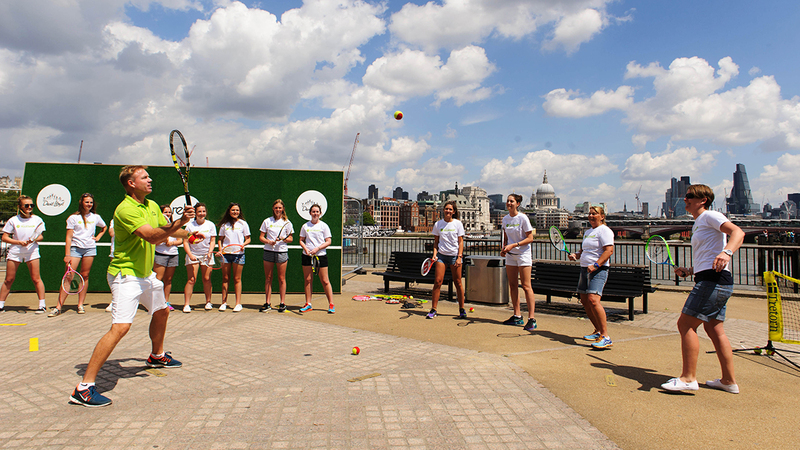 Tennis campaign. 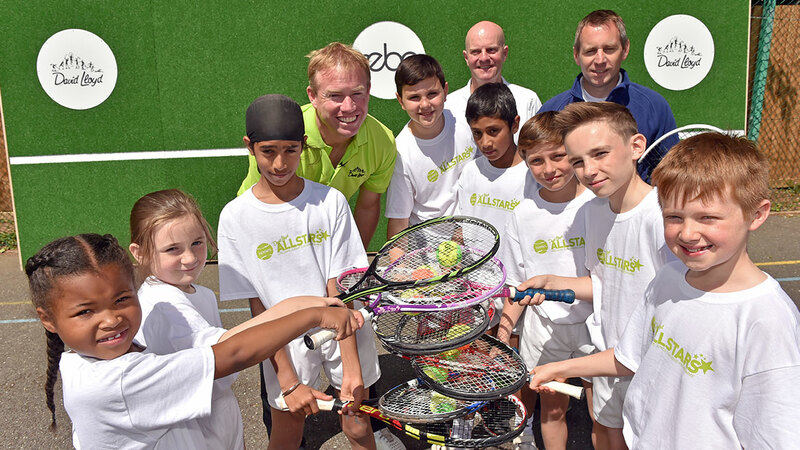 We delivered a series of ‘Pop-Up’ coaching clinics at local inner-city schools on the innovative REBOwall, and our PR strategy was aligned with the LTA’s grass-roots tennis strategy of increasing tennis participation across the UK amongst juniors. 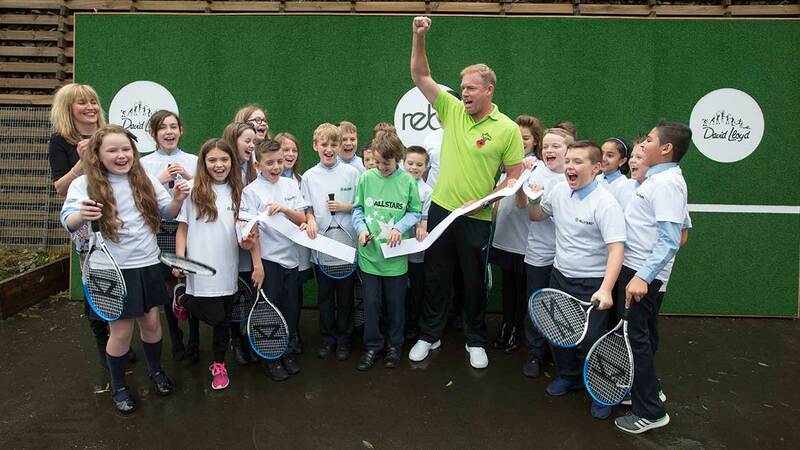 The road show was hosted Andy Murray’s former coach, Mark Petchey, visiting local schools in Birmingham, Manchester and Glasgow to hold ‘pop-up’ tennis coaching clinics for hundreds of primary school children, culminating in a final clinic the South Bank in Central London. 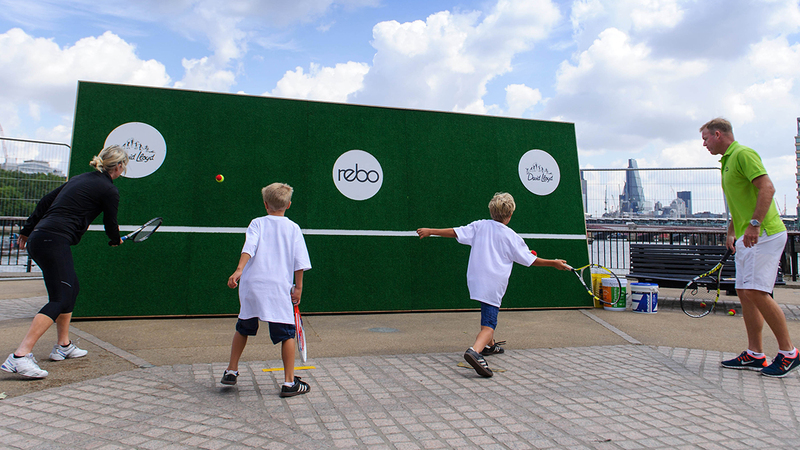 Partnering with the UK’s leading Kids newspaper First News, we running a competition for all UK schools to win a free REBOWall on the completion of the roadshow. 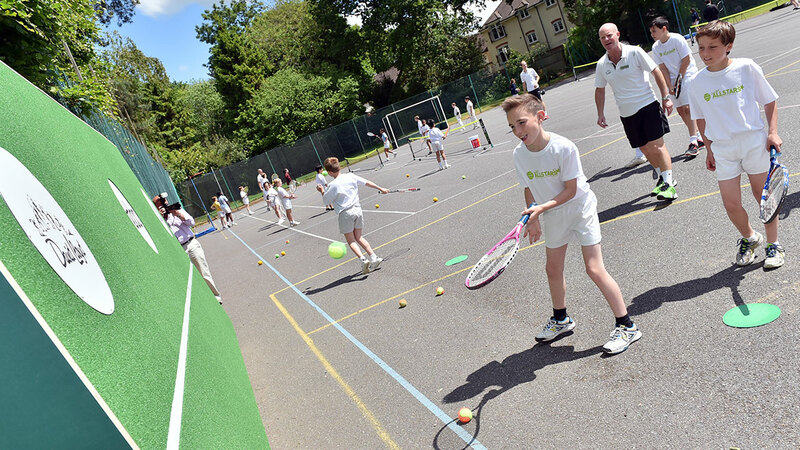 Post event we installed a REBOWall on their school grounds to create an ongoing tennis legacy. Pre event ‘selling-in’ to all national and regional media and onsite media management at each event.